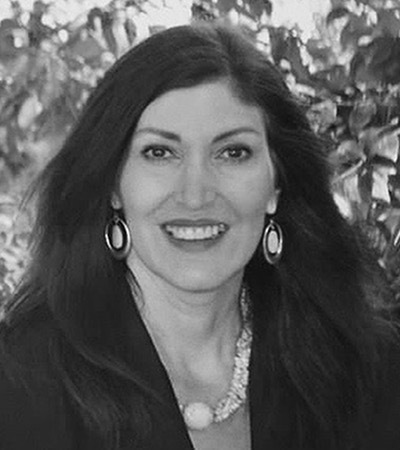 Jeri Moomaw is the founder and executive director of Innovations Human Trafficking Collaborative (IHTC) based in Olympia Washington. In 2016 she was awarded by Department of Justice for her work to improve the lives of trafficking survivors. For the past 16 years she has worked in Tribal communities and beyond with trafficking survivors, developing and overseeing prevention and intervention programs, creating curriculum and training modules focusing on combating commercial sexual exploitation, human trafficking, and gender-based violence. As someone who has been personally impacted by trafficking, she also knows first-hand the individual and collective toll it can take. Thus, she has made it her mission to assist survivors on their healing journey, bring awareness, education and provide tools to equip communities and front-line professionals to be able to recognize and respond to trafficking and violence. Jeri is solution focused and works with communities, agencies and organization to identifying service gaps, enhance opportunities to identify victims, and to improve screening and response protocols in a trauma informed and culturally appropriate manner. Jeri is a consultant for Department of Homeland Security Blue Campaign and a member of Office of Victim of Crime and Office on Trafficking in persons (NHTTAC) consultant network as a human trafficking subject matter expert.